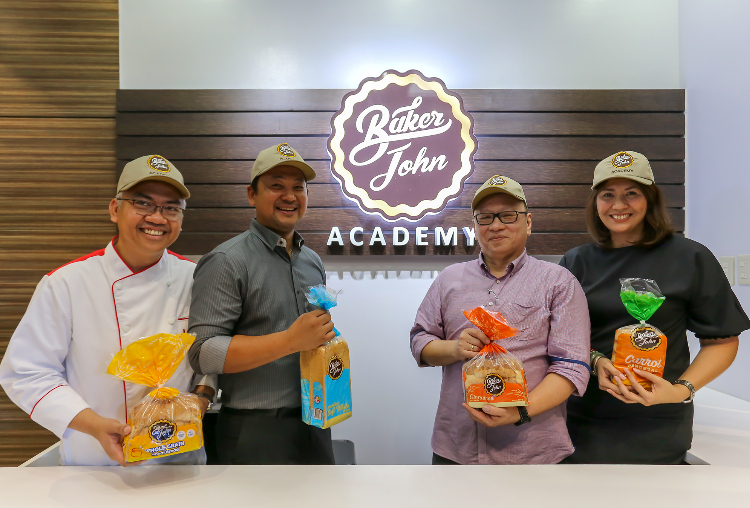 Universal Robina Corp. (URC), one of the Philippines’ largest food companies, opened its first baking school to better support customers and baking enthusiasts, as well as to showcase innovations in food manufacturing. Baker John Academy, under the URC Flour and Pasta Division, is set to help URC’s customers expand their portfolio of flour- and pasta-based products. It will offer ways to level up their baking skills and competencies and assist them in setting up their baking operations. “With Baker John Academy, our focus is on the customer. We want to give them a helping hand, so they can expand their businesses faster through innovations and efficiencies,” said Ellison Lee, business unit general manager of URC Flour and Pasta Division. The school will develop its own recipes, as well as retail its branded bread products. It will also sell specialty products, including cheese rolls, ensaymada, and revel and carrot bars. It will help test and gather consumer feedback on products in the research and development phase. Baker John, for now, will cater to URC’s current and potential customers. But it plans to eventually open to anyone keen on learning how to bake. 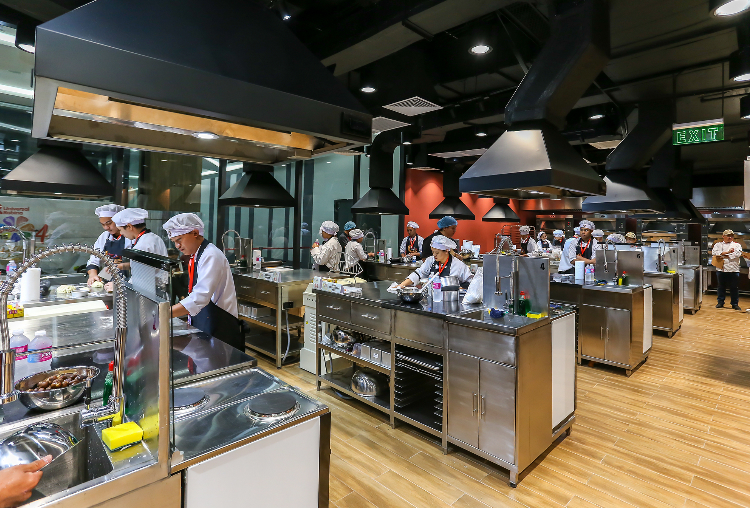 As part of its initiatives, it will sponsor competitions for senior high school and college students taking up baking and pastry production courses. Baker John’s facility, housed in Robinsons Exxa Tower along E. Rodriguez Jr. Ave. (C5 Road) in Quezon City, will have a laboratory with 10 workstations that can handle up to 50 participants. Each station will have various types of baking ovens: convection, deck and table. The school will also be equipped with flour application and dough-handling equipment such as dough rollers, dough sheeters, and noodle makers. An adjacent kiosk and a research and development laboratory will showcase the school’s newly developed products. The facility also includes a product sensory evaluation room that will provide for controlled conditions with minimum distractions to reduce the effects that psychological and physical conditions can have on human judgement. URC recently inaugurated a new flour mill in Davao that brings its total milling capacity to 2,150 metric tons a day. The URC Flour and Pasta Division is one of the country’s top flour millers.